A healthy smile and a healthy body go hand in hand. At Distinguished Dental, we want to help you achieve both through a commitment to compassionate, conservative care. At every appointment, Dr. McIntosh will complete a thorough exam to establish your needs and talk to you about the best way to meet them. We are committed to building a trusting relationship with our patients and to only making changes to your smile when we absolutely have to. 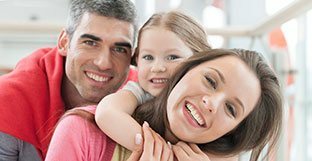 Keep your family’s smiles safe and healthy for life with preventive dental care. 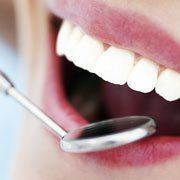 Regular checkups and cleanings with Dr. McIntosh will help you improve or preserve your oral health. 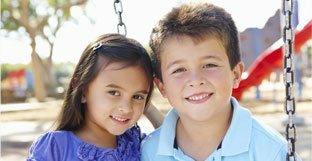 Dr. McIntosh offers exceptional care for young smiles with children’s dentistry. 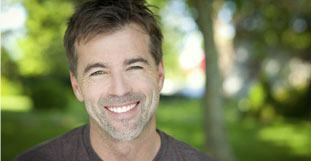 Dr. McIntosh provides discreet care for cavities with tooth-colored fillings. Bridge the gap in your smile with a custom-made bridge. 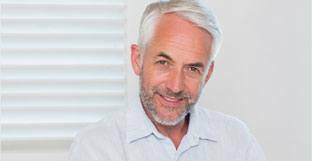 Replace your missing teeth with a custom-made denture or partial denture. 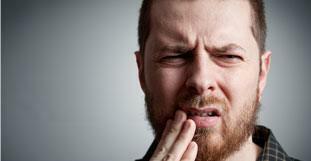 Dr. McIntosh provides relief from painful symptoms with root canal therapy. Removing a patient’s wisdom teeth during adolescence or young adulthood will prevent impaction, crowding and potential problems in the future. 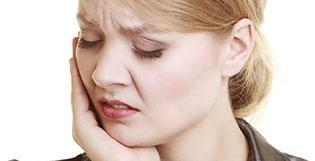 Ease your dental anxiety with one of our three sedation options. 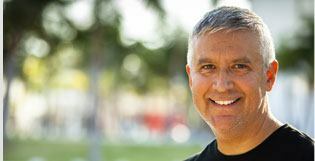 Treating periodontal disease early is vital to preserving good oral health and wellbeing. Enjoy extra protection from decay with dental sealants. Treat teeth grinding with a custom-made nightguard from Distinguished Dental. 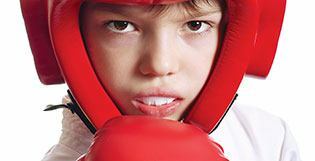 Protect your smile with a custom-made sports guard from Dr. McIntosh. Digital x-rays yield more detailed images and expose patients to far less radiation than traditional radiography. If you're experiencing a dental emergency, give our office a call immediately at (817) 337-8300. 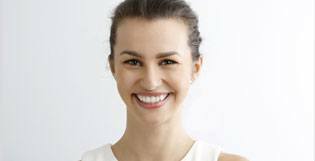 Enjoy a brighter, more dazzling smile with teeth whitening. 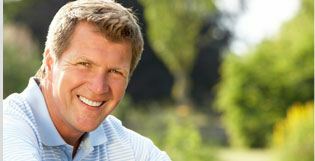 Transform stained, chipped, cracked, or misaligned teeth with custom-made porcelain veneers. Improve your chipped, stained, or slightly misaligned tooth with bonding. 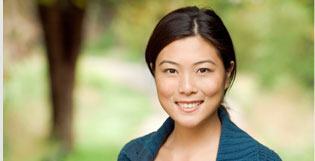 Achieve a brighter, more dazzling smile with professional teeth whitening. 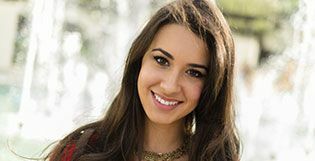 Dr. McIntosh offers orthodontic services to help patients create straighter smiles. 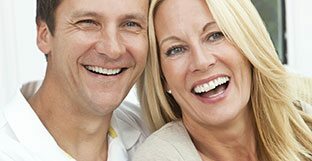 We help patients create and maintain healthy smiles through preventive dentistry. We perform an oral cancer screening at every appointment to help patients catch and treat it as early as possible. Before beginning any treatment plan, Dr. McIntosh will thoroughly explain the procedure she’s recommending and will happily answer any questions you might have. 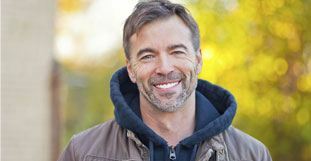 We want you to consider us your partners in creating a healthy smile, and that can only happen when there is a strong bond of trust between a patient and his or her dentist. We will never move forward on a treatment plan until you have a clear understanding of your options and how we can help you. 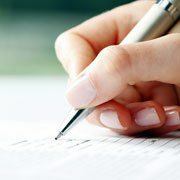 Do you need to schedule a visit with Dr. McIntosh? Call our office today to reserve your appointment. We are proud to offer comprehensive general, cosmetic, and restorative service to patients in Keller and all surrounding communities.